Cardiff Metropolitan University Senior Lecturer (0.7), a Fellow of the Higher Education Academy (HEA), a part-time lecturer at the University of South Wales and a visiting lecturer at the Centre for Alternative Technology, Machynlleth. 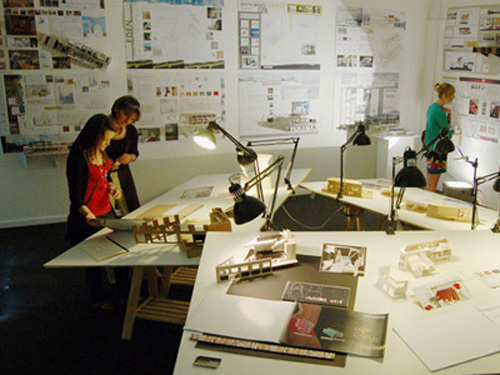 Currently teaching into the WJEC 2014 FADEx award winning Foundation Diploma in Art and Design. Formerly a Senior Lecturer on the highly regarded, multi-award winning BA(Hons) Interior Architecture course at UWIC (now Cardiff Metropolitan University) and University of Wales Moderator between 2005-09. Current research projects explore the immersiveness of experiential reality using the perceptual structure of vision and the creation of experimental environments to engage autistic children.